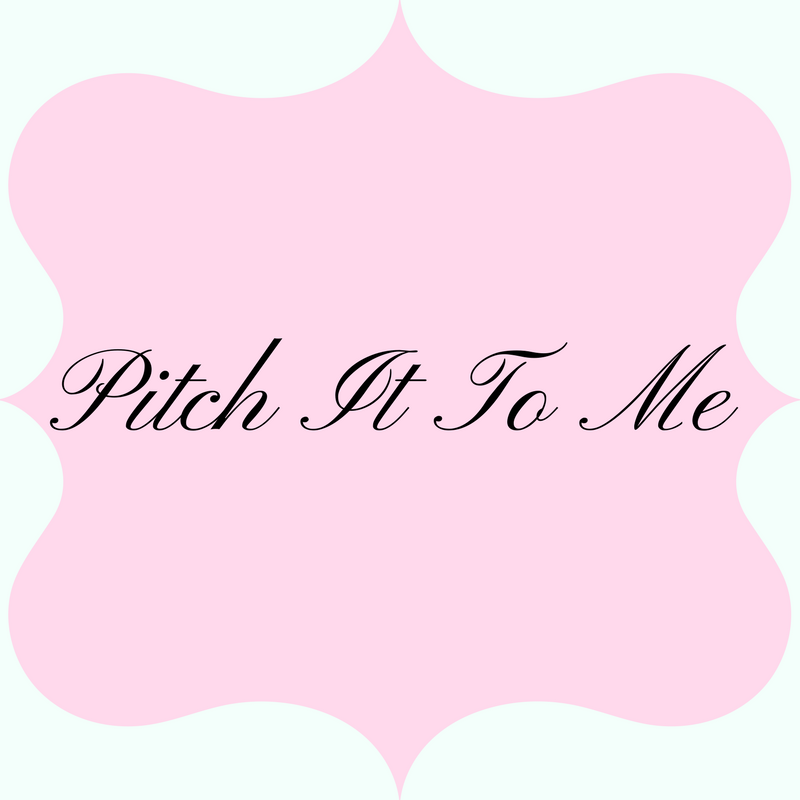 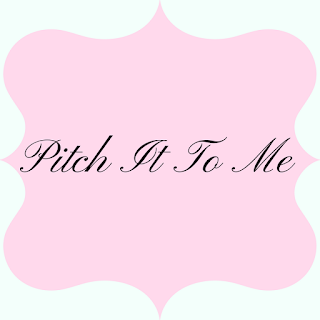 So I know dogs can have accidents, there out pets so we try to find a product that can help them not have alot of accidents. 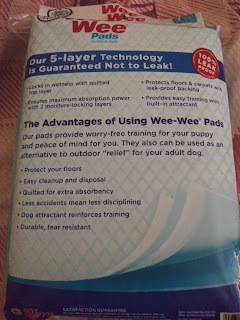 It's called Four Paws Wee-Wee pads. 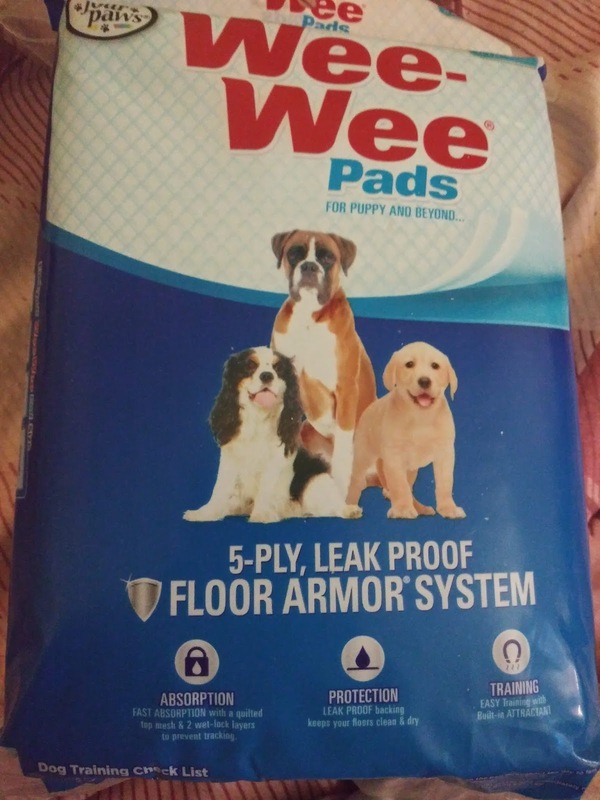 So it is made with 5 ply leak proof, it holds the urine it doesn't make a mess. It is easy to dispose of. It's tear resistance so it won't make a mess. It's good for training your puppy but you can use these pads for any size breed. 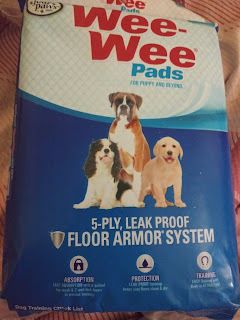 It's good for when your out and your dog or puppy can't go outside, so you put this out so they know they can go to the bathroom on the pad.